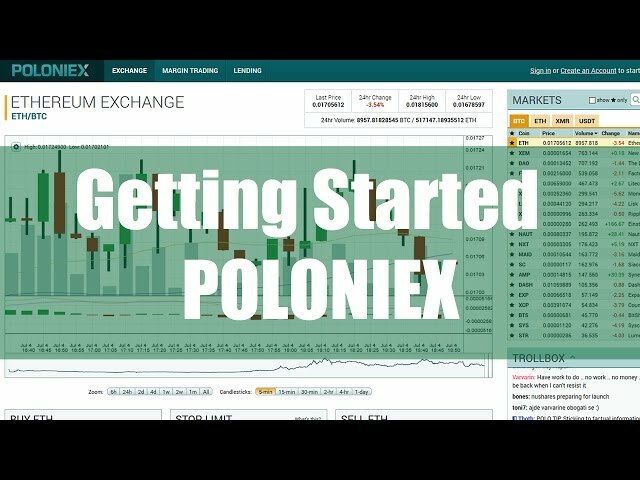 A short video showing the basics of the online Bitcoin cryptocoin exchange Poloniex. XMR is Monero not Ripple as I stated in the video. 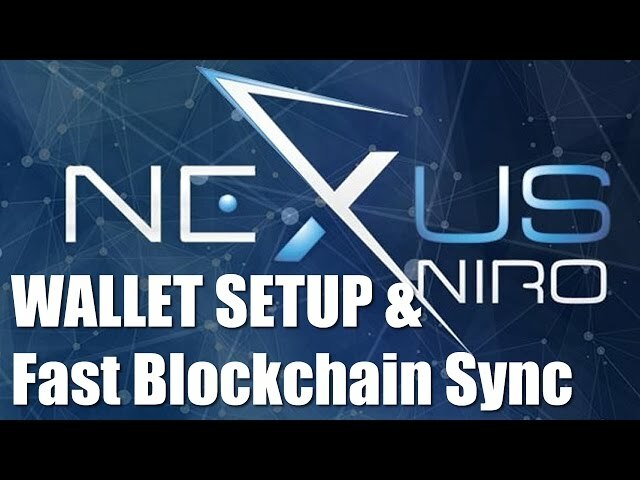 Lisk Wallet – How to install and send funds from a local or web wallet. 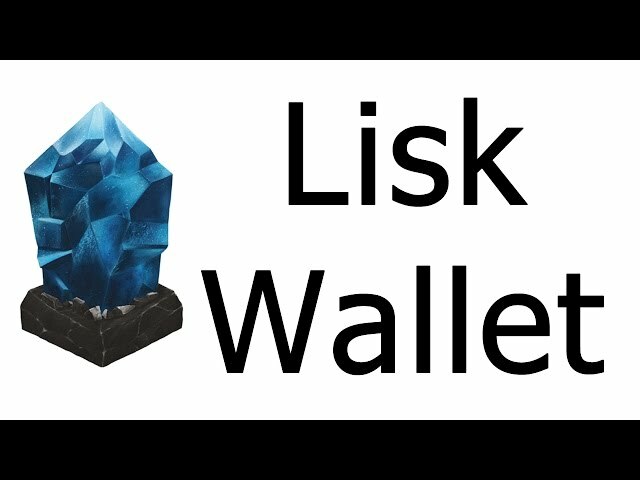 How to get started with the Lisk wallet. 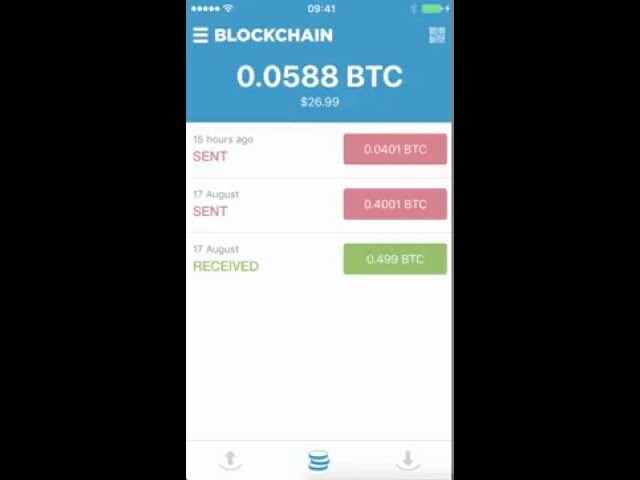 A short overview video showing the basics of the Blockchain app for iPhone.